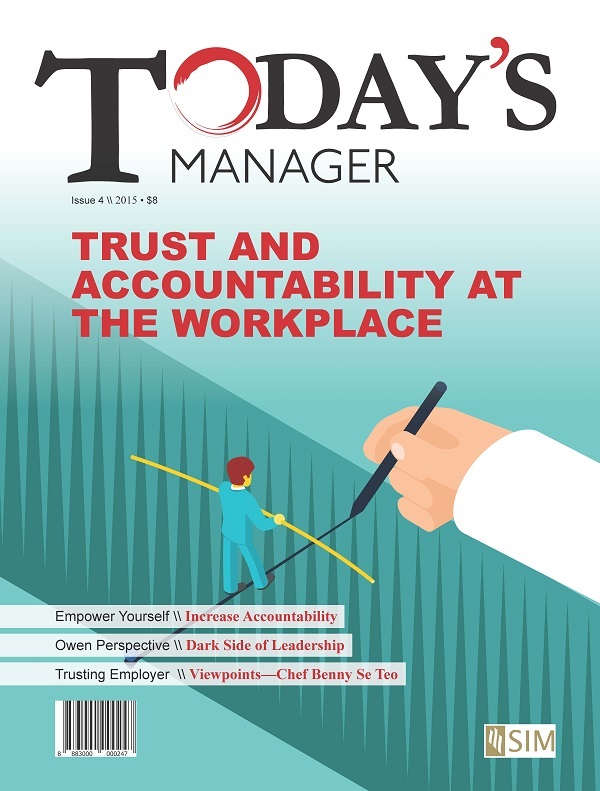 Ingenique Solutions' article on Today's Manager (a quarterly senior management publication by the Singapore Institute of Management, SIM). Read about it here. This entry was posted in Anti Money Laundering Compliance. Bookmark the permalink.